Your printed business stationery says a lot about your organisation. First impressions are very important to potential clients but shouldn’t cost a small fortune. That’s why we provide high quality business stationery printing at affordable prices to our clients. 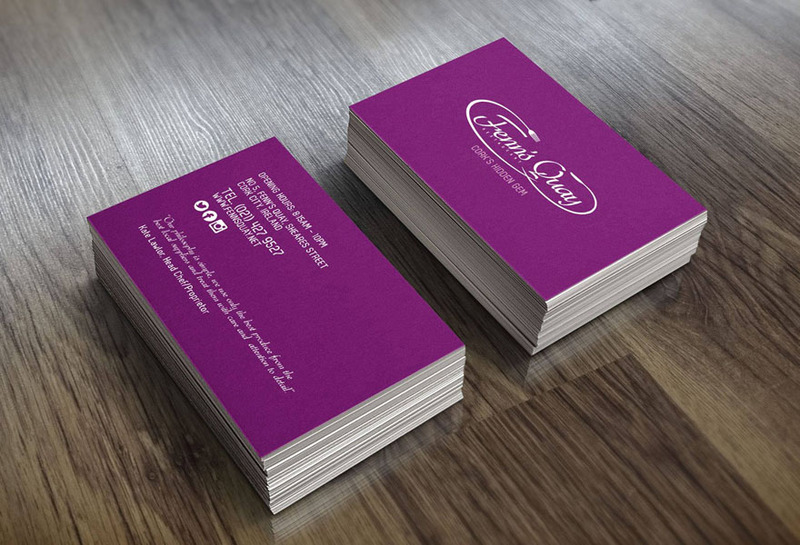 Fenns Quay business cards. 400 gsm Silk, matte laminate finish. Miyazaki business cards. 400 gsm Silk, matte laminate finish. 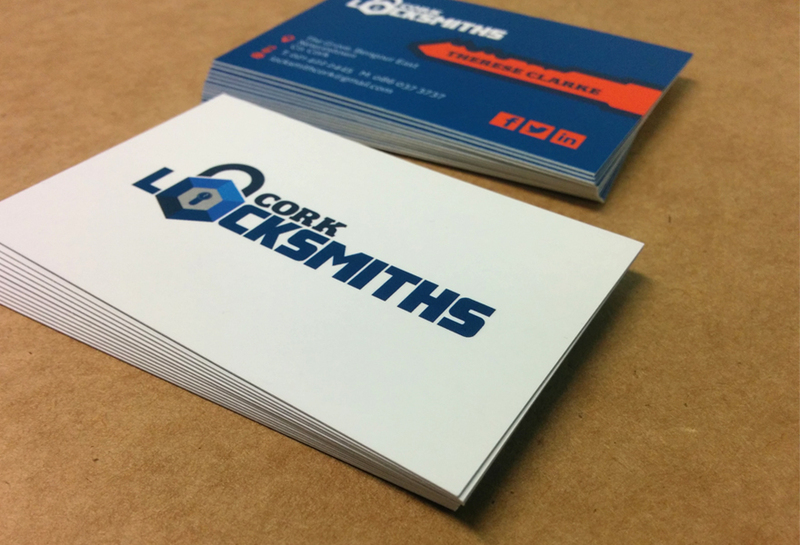 Cork Locksmiths business cards. 400 gsm Silk, matte laminate finish. 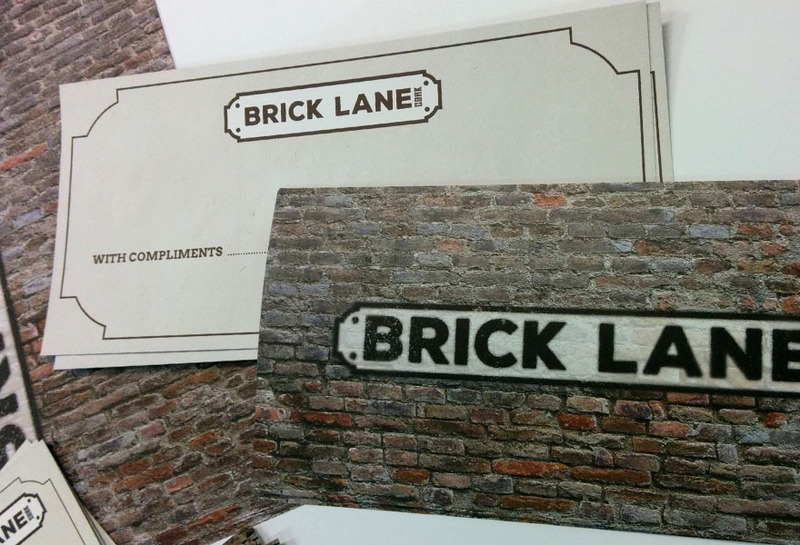 Brick Lane compliment slip. 170 gsm bond paper. 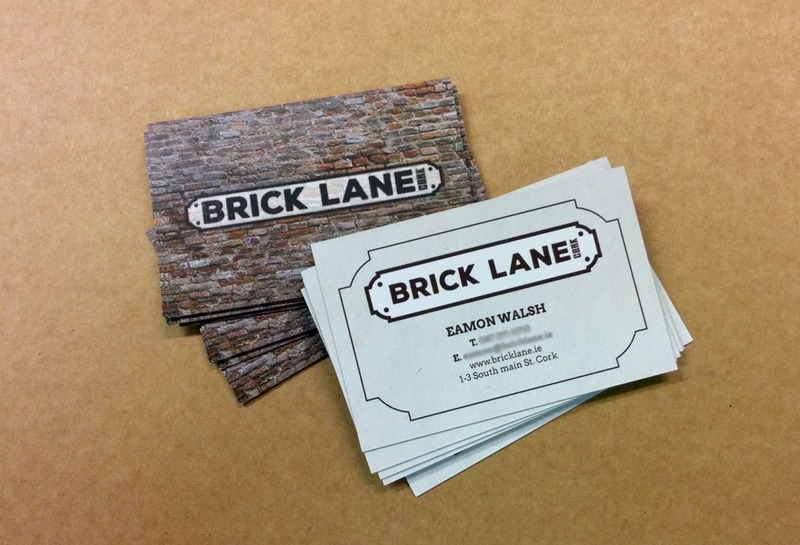 Brick Lane business cards. 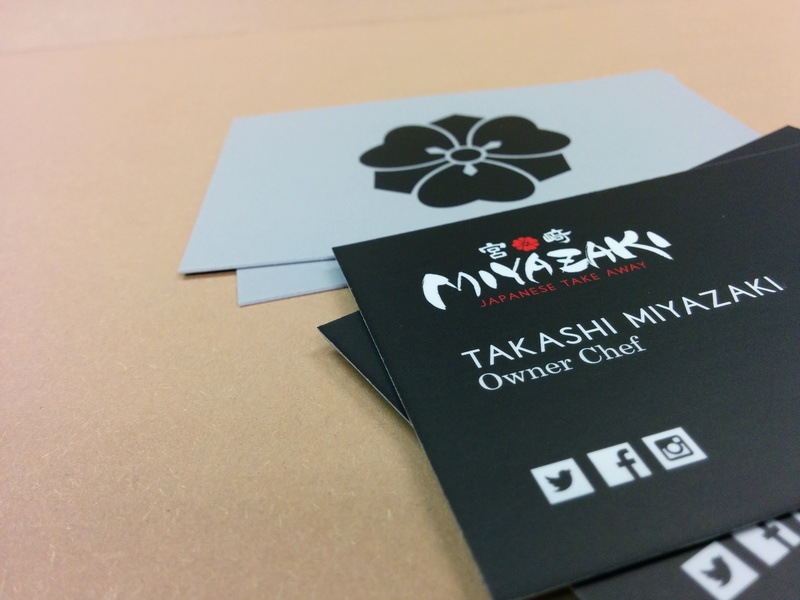 400 gsm Silk, matte laminate finish. 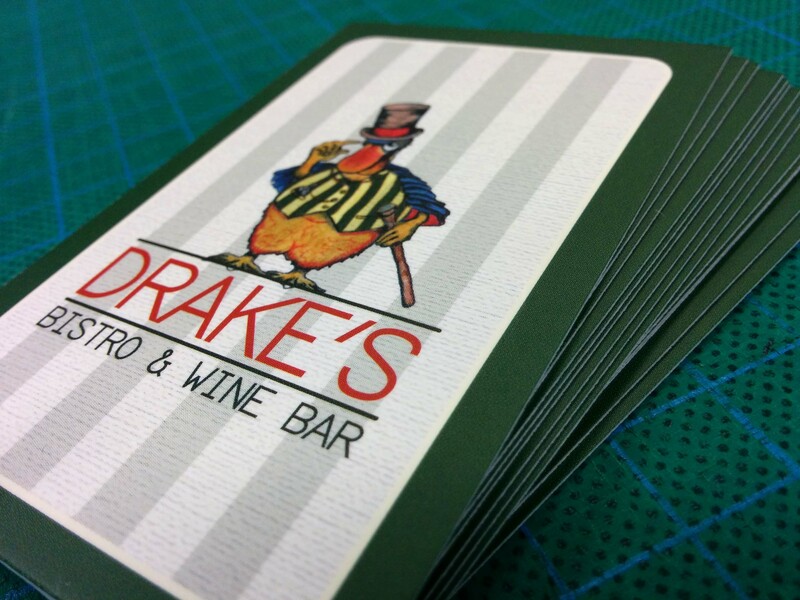 Drake's Bistro & Wine Bar Business card.